Do you enjoy hosting birthday parties and dinner get-togethers for friends and families? Maybe there's a little dash of your entrepreneurial spirit who has considerered starting up your own catering business? Having as successful catering business in 2017 can be challenging, but worth it. You can begin with a small-scale market and invest on low start-up costs on building your business and gradually expand as you gain more customers. 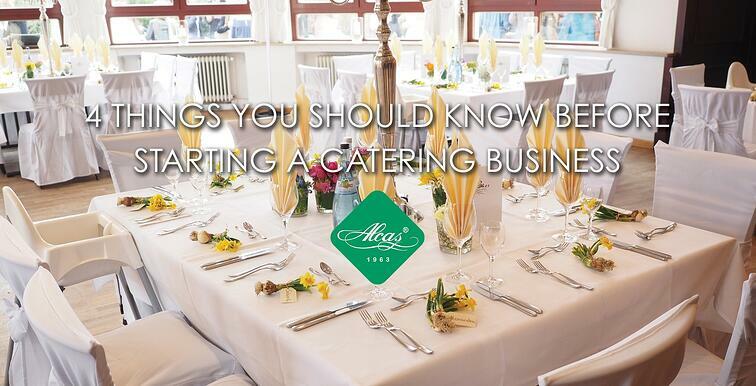 Here’s a list of important things you should know before starting a catering business. Most caterers are consistent, organized, creative, and they know that first impressions matter in catering. 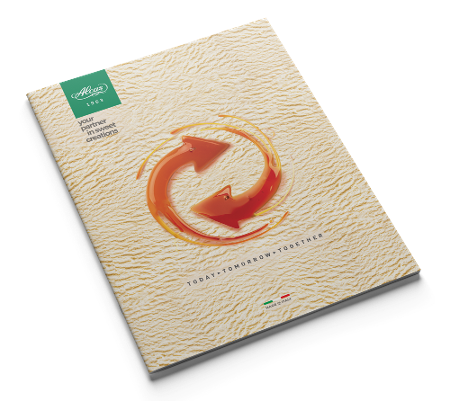 They are consistent in the sense that catering involves the same working environment every day. You are able to familiarize yourself with the same setting inside the kitchen no matter the difference in the event or venue. The principle behind catering is doing the same thing in a different way every time. It's being organized and in control in working inside your kitchen as you show all your talents in food preparation. And lastly, it involves creativity as you create beautiful dishes ready to get served. You may think that since it’s just small business, you will no longer need permits. But just like restaurants, catering is technically still a form of business which is why you need to have the correct paperwork to secure your permits, licenses and even your insurance. You need to make certain that your catering business is legitimate and is properly-insured so that you are able to protect your business from lawsuits just in case something goes through. Better safe than sorry. Every business has its set of competition, and catering is not exempted. Most experts in food preparation usually begin with their own catering business first before owning their restaurant. With that being said, the world of catering business is large and competitors are everywhere. If you are in for offsite catering, make sure to check the venue the day before you will be catering. It's very important to have good presentation in catering, so make sure (beforehand) that they have enough resources such as electricity and running water. The three major markets for offsite caterers are corporate clients, social events and cultural organizations. For corporate clients, usual demands are breakfast and lunch meetings and sometimes dinner or cocktail parties. Social events include weddings, birthday parties, and graduations. Lastly, cultural organizations include catering for cultural and community organizations ranging from light hors d’oeuvres to formal dinners. Aside from the top 4 things stated above, never forget to enjoy and have fun while catering!